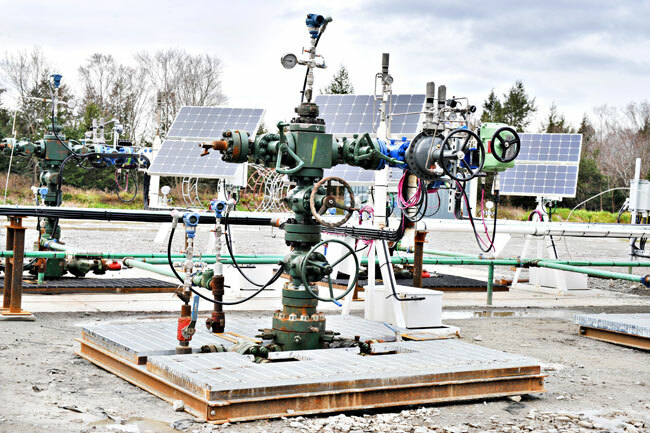 Epsilon owns ~ 4,000 net acres within the high quality gas in place (GIP) window of the Marcellus Shale in northeast Pennsylvania. The field is located in southwest Susquehanna County and is operated by Chesapeake Energy, Inc.
At year end 2018, Epsilon had 117.2 Bcfe of proved reserves. Significant incremental reserve and production growth potential exists from shorter stage completions in the Lower Marcellus as well as exploitation of the Upper Marcellus resource.